Professional development, hiring and promotion, work schedules, bylaws, the list goes on. 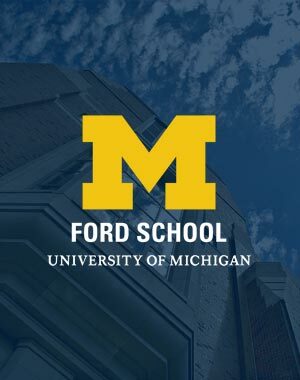 Current Ford School faculty and staff can access a wealth of resources in the school's password-protected intranet. Additional University of Michigan resources for faculty and staff are listed below. Looking for policies and bylaws? Information technology services? The Ford School intranet gathers together many of the resources you need as a current faculty or staff member and places them all in one central location. Other important resources for faculty and staff—including CTools, Wolverine Access, the Ford School tweet drafter, U-M library resources, academic calendars, campus maps, and more—are listed and linked below. Need it but don't see it here? Let us know at fspp-webmaster@umich.edu. And more- log on now!